Unembellished elegance paired with surfaces that make you look twice. Create your own modern masterpiece with the sleekest of Kitchens. All with a 10% discount for a limited period. Call us now to discuss the options! 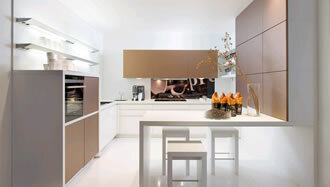 You can see more of our Nolte kitchens on our Kitchens page.